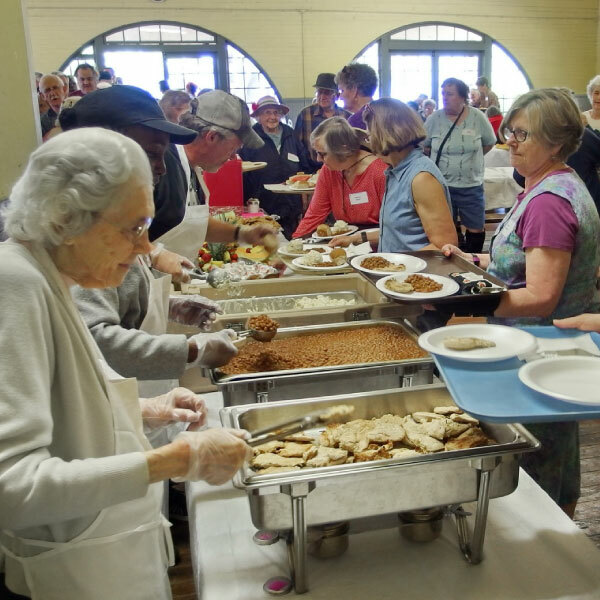 Foodnet Meals on Wheels hosts and participates in a variety of events each year. We hope to see you soon at one or more of our community engagement events. 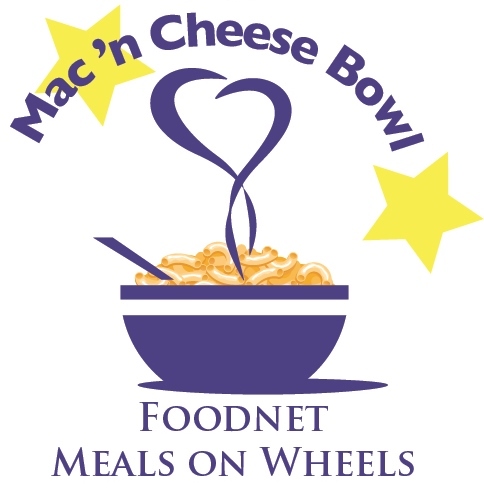 Foodnet Meals on Wheels will once again host the Mac 'n Cheese Bowl with proceeds to further Foodnet's mission. Vote for the very best mac 'n cheese in town! 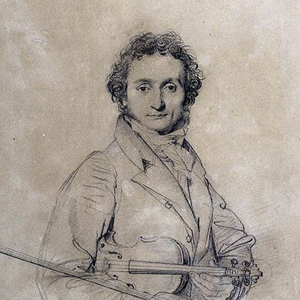 Ithaca Talent Education Presents Paganini & Pie! Benefit concert to support Foodnet Meals on Wheels. Featuring performances by Ithaca Talent Education's inspiring students! The concert includes violin and cello tour groups plus Chamber Orchestra, as well as feasting on yummy savory and sweet pies!! 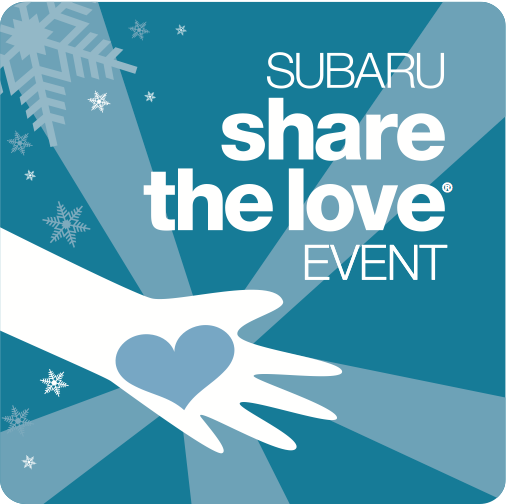 Choose to Share the Love with Vulnerable Seniors!